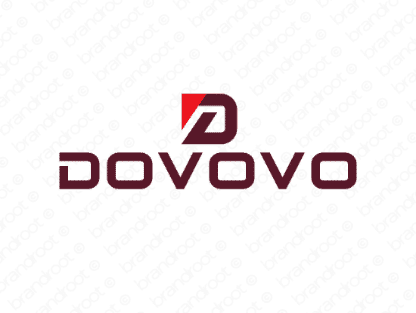 Brand dovovo is for sale on Brandroot.com! This one-of-a-kind name delivers a memorable and instantly recognizable visual pattern. Dovovo is stylish and progressive, a modern brand with great appeal for multimedia studios, design firms or innovative shopping experiences. You will have full ownership and rights to Dovovo.com. One of our professional Brandroot representatives will contact you and walk you through the entire transfer process.